Eczema and dermatitis skin are catch-all terms that cover many different skin conditions. If you have eczema, you need to be specific about the particular type you have. Once you know that, you can begin to look into the causes of your dermatitis. The cause of your symptoms will determine how your dermatitis is treated.  There are three particularly common types of dermatitis. Unless your doctor gave you more specific advice, it’s a good idea to start by examining these three. If your doctor mentioned a specific cause, you can skip straight to that one and get treatment advice! This is one of the most common types of dermatitis. Most people with allergy related dermatitis also have other common allergy symptoms, such as hay fever. If you’ve suffered from allergies in the past, it’s likely that your eczema is allergy related. Before starting any treatments, we recommend getting a blood allergy test to confirm your allergies. If the test shows that you have allergies, your first step should be to avoid all the allergens it indicates. If that doesn’t prevent your eczema from recurring, an over-the-counter antihistamine might help reduce itching. Severe cases can also be treated with prescription medicine, such as prednisone. 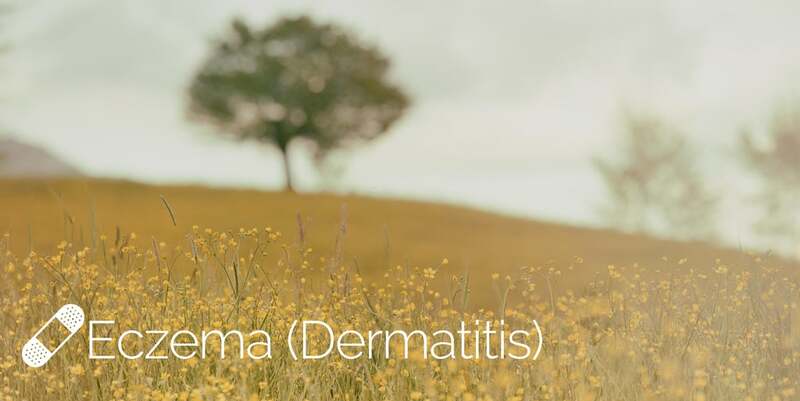 Allergy related eczema is sometimes called “atopic dermatitis,” so you may hear some medical professionals use that term. This type of dermatitis appears when the skin comes into contact with irritating things in the environment. Poison ivy rashes are probably the most common example. Other potential causes include alcohol, nail polish remover and some shampoo ingredients. Reactions to nickel or gold jewelry also fit in this category. You can confirm that your dermatitis is irritant related by avoiding contact with the suspected irritant for a while. If your skin gets better, then it’s likely an irritant was causing your dermatitis. Avoiding the irritant is also the most effective treatment. If it’s not possible to avoid the irritant, you can look into using medicine to reduce your symptoms. This is a complex term for a common skin problem. “Seborrhoeic dermatitis” is the same thing as dandruff, except that it appears on the face or chest instead of the head. The most common symptom is a patch of itchy, flaky and slightly red skin. This type of dermatitis is usually treated with anti-fungal creams. The cream can be applied directly to the affected area. It usually clears up the symptoms after just a few treatments. There are many other potential causes of eczema/dermatitis, but the three listed above are the most common. If none of the treatments listed above work for you, we recommend scheduling a follow-up visit to have it examined more closely!